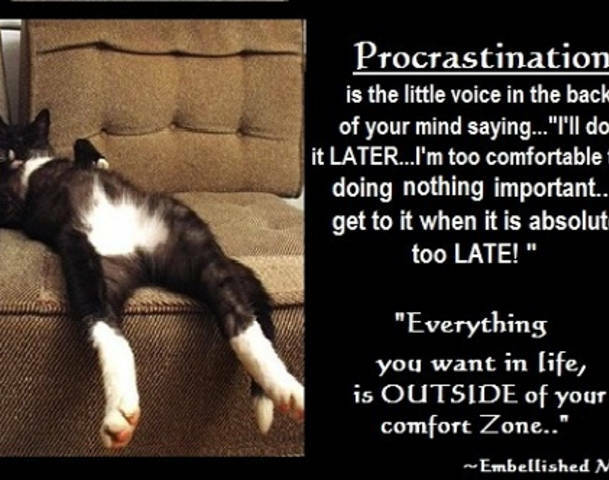 Procrastination is process of delaying or postponing something by saying this I have time and I will do it latter and he performs it at the last moment of time. 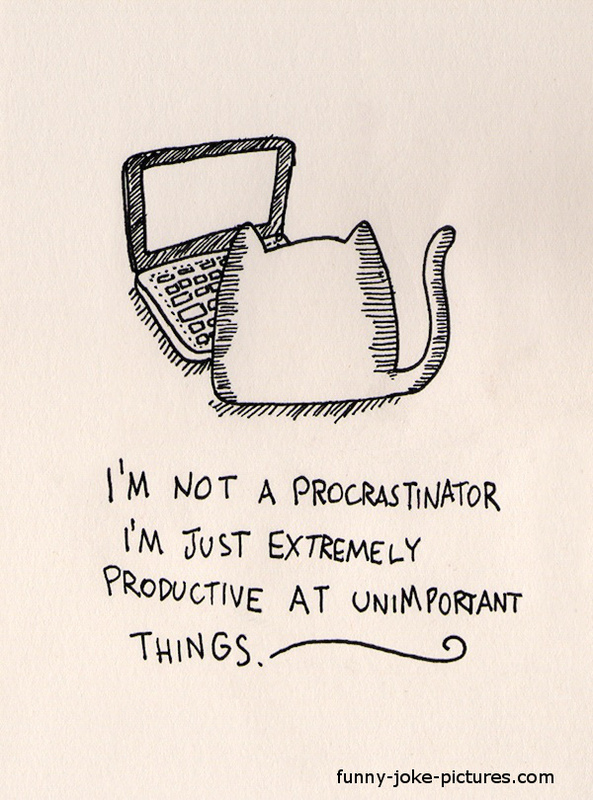 A procrastinate do not able to do the work properly and cannot give a good final touch to his task. 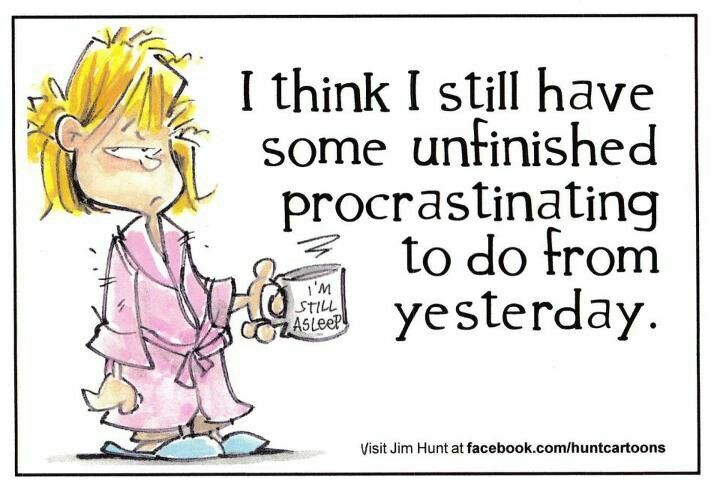 At the end he is not satisfied from his performance.This habit causes stress, a sense of guilt, crisis in procrastinate and result in loss of personal productivity. 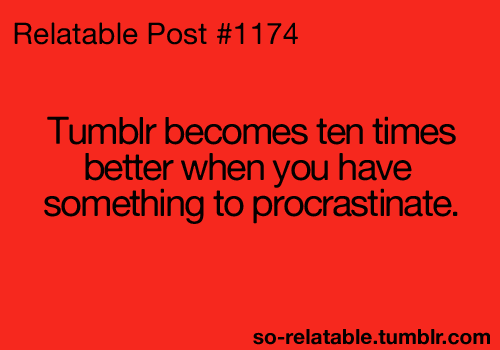 It damages the health of procrastinate and cause psychological disorder. This habit is very dangerous and it lies more in students than anyone else. 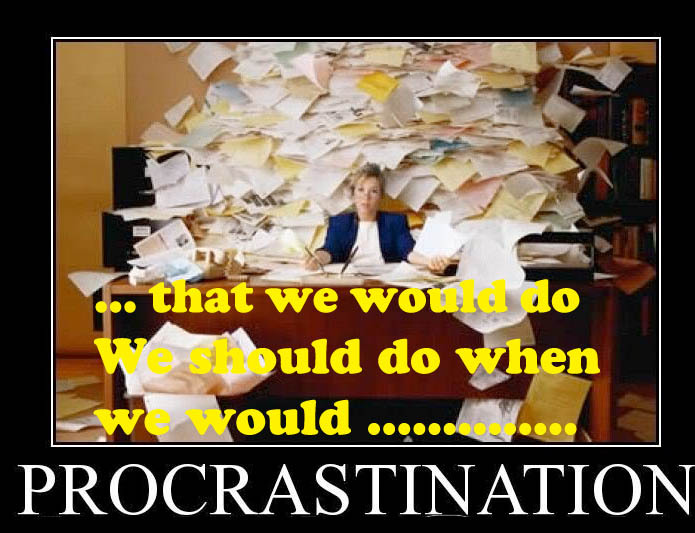 Students delay their school assignments and they do not start it when they get it and waste their important time ultimately they lose the grade and do not perform well. There are many reasons behind the growth of this habit in some one’s nature. These reasons are starting unpleasant and complex projects, lack of motivation, fear of failure etc. 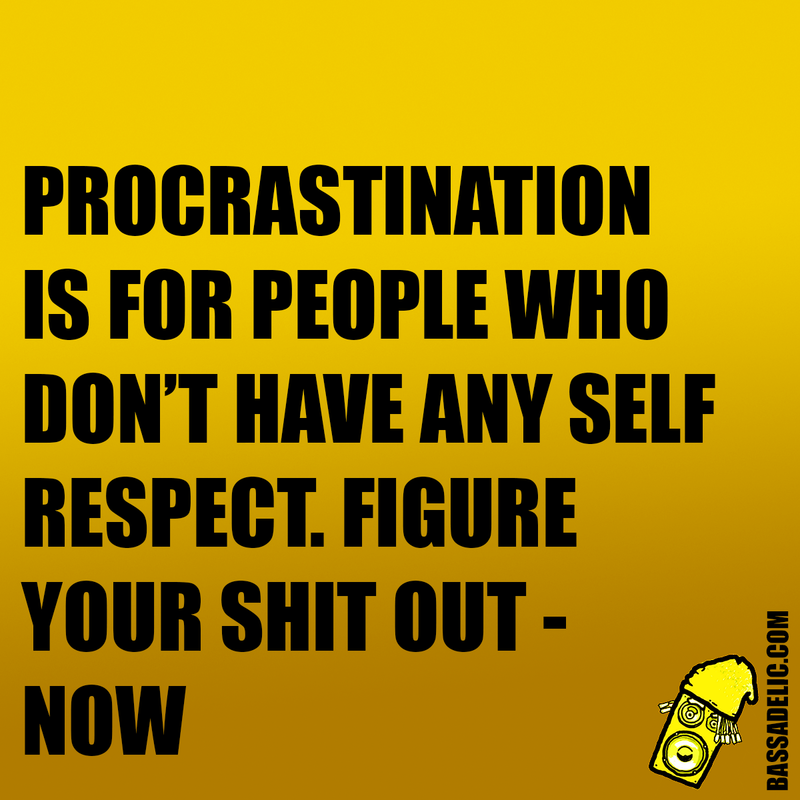 are main reasons which promotes procrastination in common peoples. 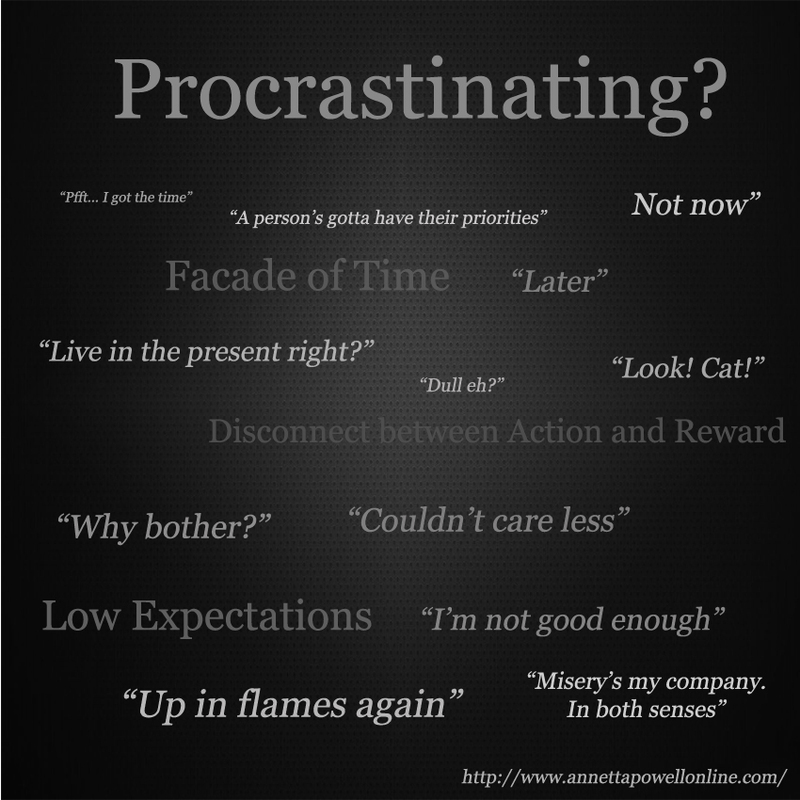 Anyone can overcome this habit by setting his objectives and priorities, making interest on work, work without any fear, work harder and harder till him complete it.The following are the Temporizing Procrastination Quotes that you can share with you friends and other people.